From SME’s to large corporations, business vehicle leasing is well established as a way of financing fleet vehicles. 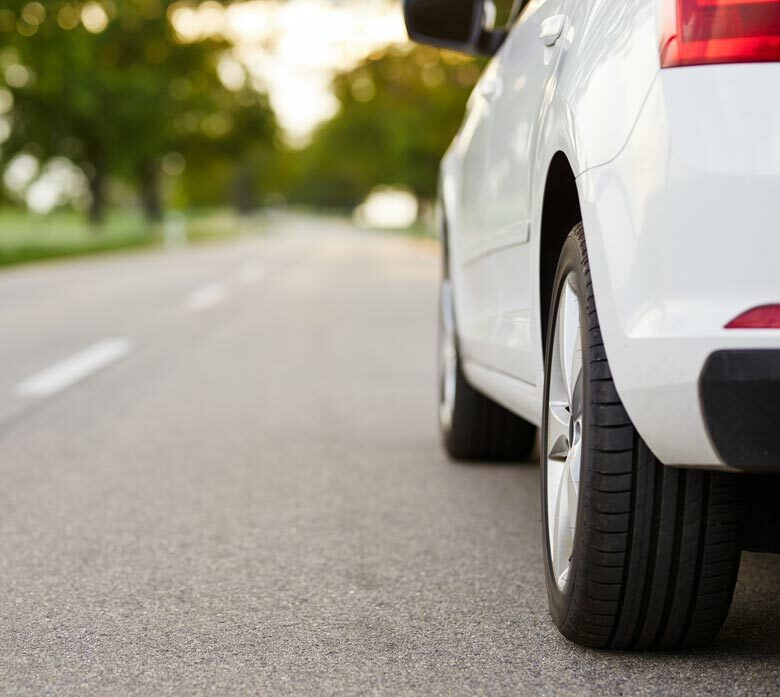 Business car leasing provides organisations across the UK with a means to expand their fleet without significantly affecting cash flow and compromising on the specification of the vehicle. In the UK, the majority of business vehicles are sourced using contract hire, although other financing options are available and may be more suitable to your organisation. At Maxxia, we offer a wide range of business car finance options and will work with you to find the right fit for your company, small or large. Whether you are already familiar with business contract hire, or are looking to try this for the first time, we are on hand to help. Owning and managing a fleet of business vehicles can take up a significant amount of time and capital. Lease cars for business requirements deliver cost savings and cash flow improvements, enabling you to release capital to use in other areas of your business. Maxxia’s team of business vehicle leasing specialists can help you find the most cost-effective car finance model for your business, offering you advice on contract hire, contract purchase, hire purchase or finance lease, along with other innovative business car finance options. 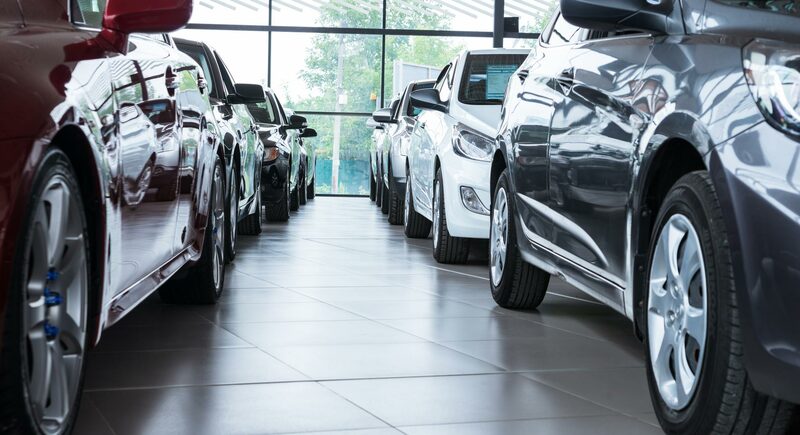 What’s more, we can even help you release the equity in your current fleet of business cars – by shifting these to a vehicle leasing scheme through our sale and leaseback facility. Business car leasing also frees up valuable fleet management time – as we take care of the finer details of your car scheme, from sourcing and administration to maintenance and repairs. Already leasing your business vehicles but want to try a new supplier? Need to review your fleet or want a different approach to car leasing? Maxxia can help. We provide clear and straightforward corporate car lease advice, focused on your business objectives. Our business vehicle financing arrangements are tailored to you, avoid jargon and will not tie you up in knots. Whether you are looking for a small selection of company cars for your executives, or require a larger fleet across a number of locations, Maxxia can provide a comprehensive service covering a number of vehicle finance options and associated services. We aim to get to know your business and requirements so that we can then deliver a business vehicle leasing option that is tailored specifically to you. This way, you can rest assured that you have the right finance and service package to suit your company needs. We offer a complete, driver-focused fleet management service, designed to maximise cost efficiency while alleviating the stress of day-to-day management. Our business car lease services will deliver bottom line benefit in line with your company policies, budget and contracts. Choose from fixed-cost maintenance or pay-on-use maintenance schemes. We also specialise in employee car schemes that offer many company and employee benefits whereby every member of staff can potentially access a company car. Business contract hire gives you access to vehicles for a fixed fee, with all liabilities for the vehicles remaining with the hire company. 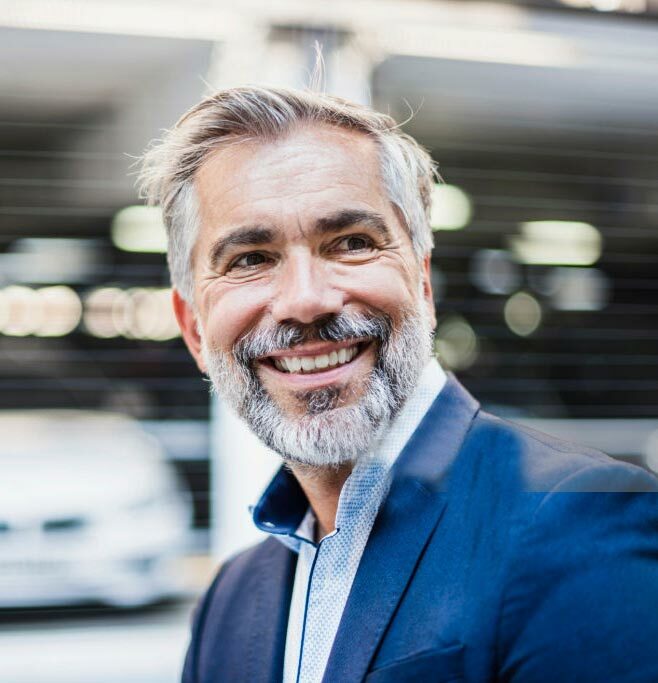 Commonly referred to as business car leasing, contract hire is a cost-effective way of hiring a business vehicle and expanding the size of your fleet. Finance leasing allows you to hire for a fixed fee, much like contract hire. However, all the liabilities for the vehicle pass to you. Contract purchase and hire/lease purchase options are also available when it comes to business car leasing. These methods of business vehicle leasing involve making monthly payments with the end result of owning the vehicles outright once the contract is finished. Our team of fleet leasing experts can help you choose the best option for your business. Let us help you find the right vehicles for your business requirements – with a finance option that fits with your company’s objectives and budget – set up a consultation and talk to us today.